We’re here to be the last treatment center you ever need. Aegis Treatment Centers, LLC., ("Aegis") operates one of the largest networks of Narcotic Treatment Programs (NTPs), also known as Opiate Treatment Programs (OTPs), in the Nation. In 1998, Aegis began implementation of a business plan that would upgrade the network into a "State of the Art" continuum of care, a model that has set the standard for OTP operations throughout the country. The Aegis business plan was instrumental in repositioning the organization into mainstream medical care. Aegis meets and exceeds the most stringent of operating and medical standards in its practice of health care. Aegis employs the most advanced policies, protocols and procedures known to the industry, and is involved with cutting-edge pharmaceutical and behavioral research & development projects with some of the most prominent research institutions (i.e., UCLA, the RAND Corporation),pharmaceutical companies (i.e., Bayer, Johnson & Johnson, etc.) and government agencies (i.e., NIDA, NIH, NIAAA, CDC). Aegis provides a comprehensive treatment modality, allowing various staff members to address and sustain the diverse needs of its patients. 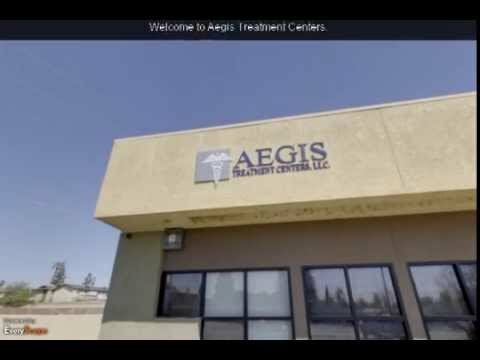 Along with addiction treatment through "replacement therapy," Aegis has implemented additional protocols and procedures for the treatment of co-occurring mental, emotional and behavioral conditions, including Post Traumatic Stress Disorder (PTSD), Attention Deficit Disorders (ADD/ADHD), Grief & Loss, Stress & Anxiety, Anger and other personality disorders, etc. In addition, Aegis also provides counseling, case management, social work, referrals to community resources, educational programs, eligibility work, vocational rehabilitation and nutritional counseling. 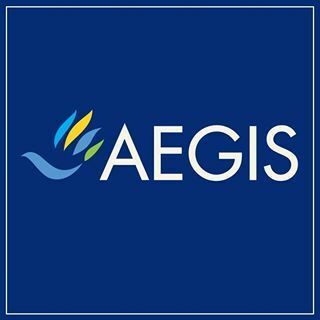 To meet its staffing needs, Aegis has developed training and internship programs in collaboration with over 35 leading academic institutions throughout California, including: UCLA; USC; Cal State LA, Chico, Fresno, and Bakersfield; Cal Poly San Luis Obispo, and Pomona; UC Davis; UCSB; Pepperdine University; Loma Linda University.